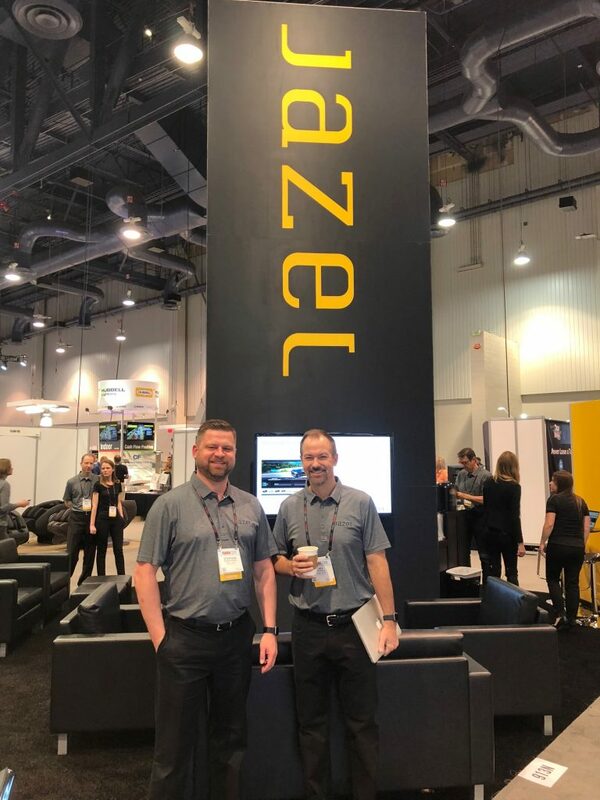 If you are like us, you just got back from a whirlwind week in Las Vegas, where thousands of dealers, vendors, and industry specialists gathered to discuss new approaches in the automotive industry and to display their goods and services. With multiple halls to explore, and a variety of excellent speakers, we gathered our highlights from this successful event to share with you. We may be partial to this one, but we introduced two game changing tools for our already wildly popular dealership websites. These tools are Rocket Pages, which are AMP validated VDP’s at Google speed, and Behavior Based Targeting, which serves car shoppers content based upon their browsing history. No other dealership website company in the space has this technology. Dealers who make use of Rocket Pages will be able to find their VDP’s at the top of Google searches with a lightning bolt on the page, hosted on Google’s own servers and served preferentially over their competitors’. On their dealership website, car shoppers will find increasingly relevant content, which dramatically improves their user experience and provides an enjoyable car buying process. Sunday you might have noticed service men and women in uniform wandering the expo halls. Many exhibitors and attendees thanked them for their service and often gave them hearty handshakes and hugs. These brave men and women were there because NADA donated $50,000 to renovate the Auto Skills Center on Nellis and Creech Air Force bases, whose funding had been cut in 2013. The Auto Skills Center will provide enlisted members the ability to gain new skills that will further their careers both in and out of the military. An annual tradition, NADA donates to a local charity every year. This year, the Nellis Support Team will manage these donations. For his dealership’s service in the community, Jack Salzman won the Time Dealer of the Year award, presented in partnership between Ally Financial and NADA. Time Magazine participants presented the award to Salzman, who dedicated it to his wife. His dealership’s contributions included support of animal, women, and children’s charities that significantly impacted the community. In recognition of this exceptional work, the North Carolina Dealers Association President nominated Salzman, who was also a finalist himself. The rousing “Modern Dealership” panel focused on ways in which various participants’ dealerships were able to truly push the needle forward. This included Russ Humberston of Beaverton, OR. He described a complete cultural shift at his dealership, which included modernizing to offer the entire car buying process online using their dealership website. This necessitated retraining dealership staff to be supportive and knowledgeable to support this customer experience. The result has been a dramatic increase in profits and a sharp decrease in overhead. This approach has made them quite popular in hard to market to and acquire customers such as Millennials. This panel had much to say about the silent tsunami of customers who were increasingly seeking to buy online and sought out salespeople as a last step in the process. With another year under our belts, we look forward to another successful NADA. We’ll see you all in San Francisco! We look forward to another year of exciting innovations and doubling down on our commitment to our customers.